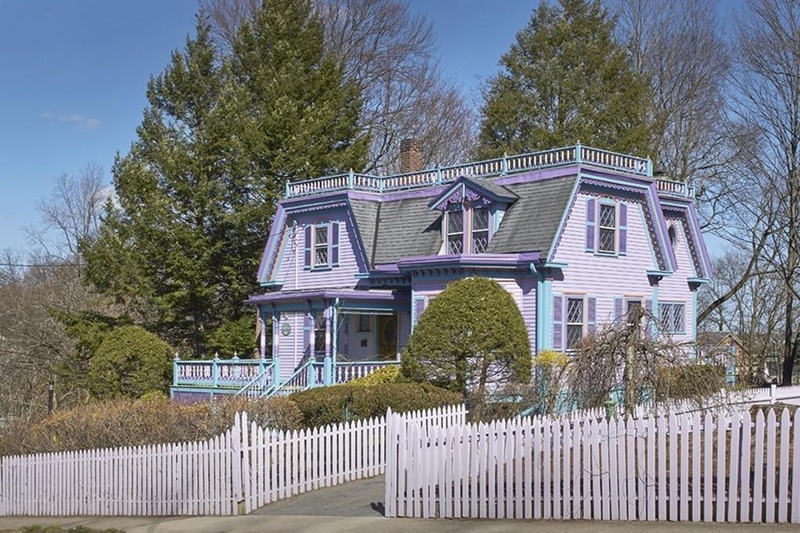 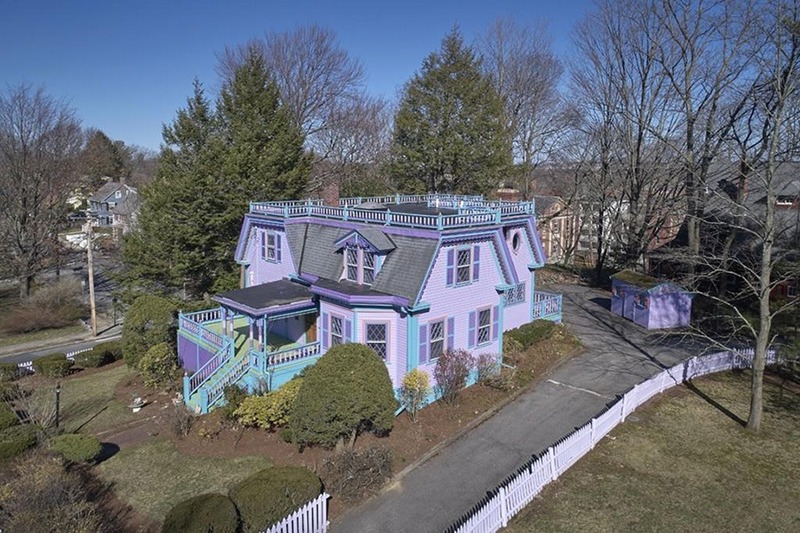 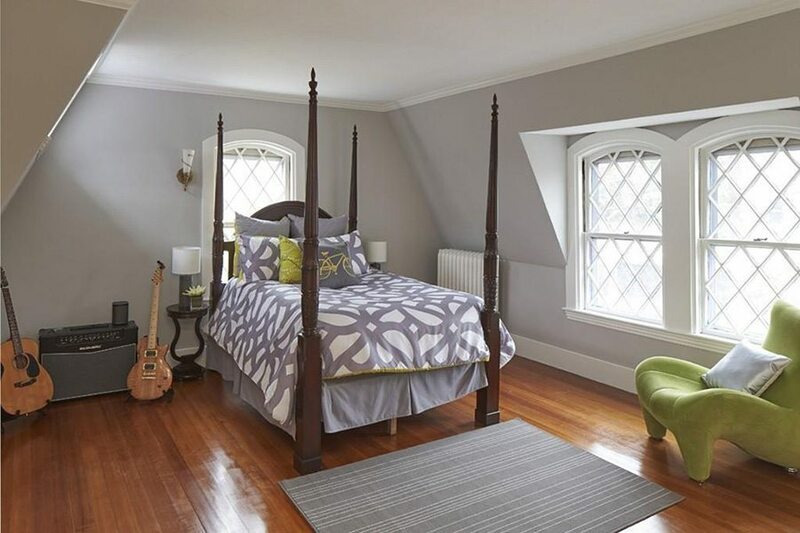 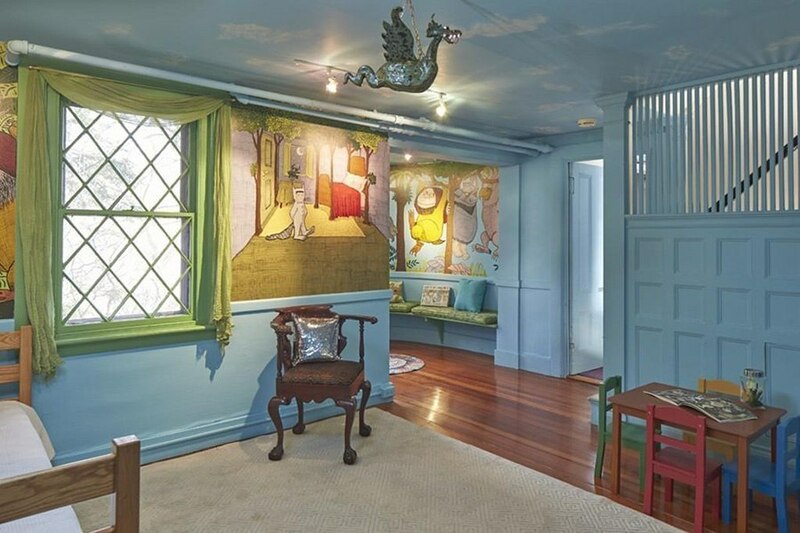 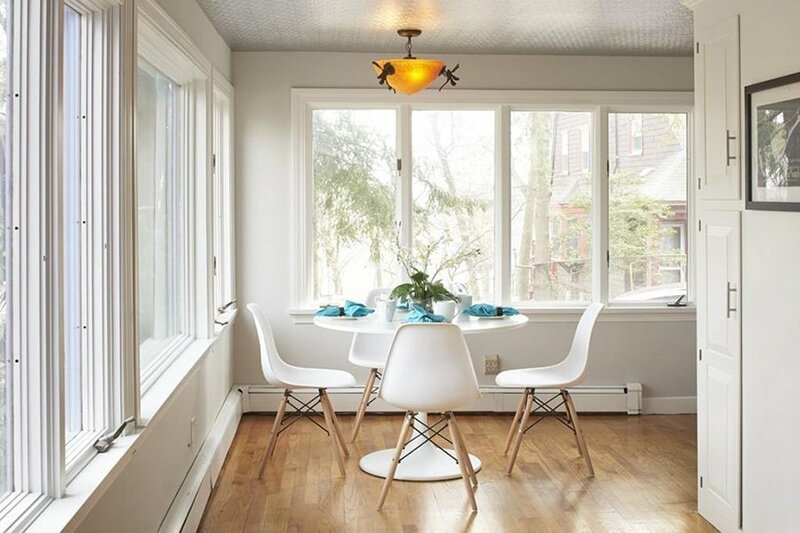 This 1864 Victorian is as whimsical as they come. 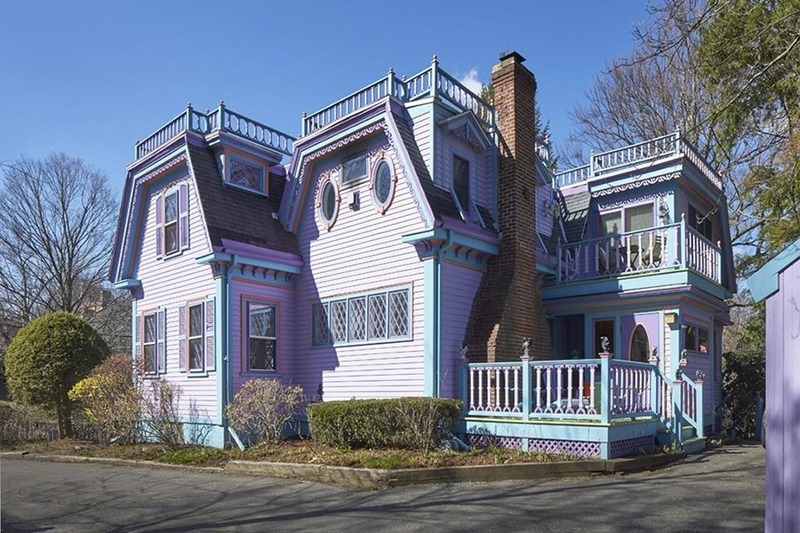 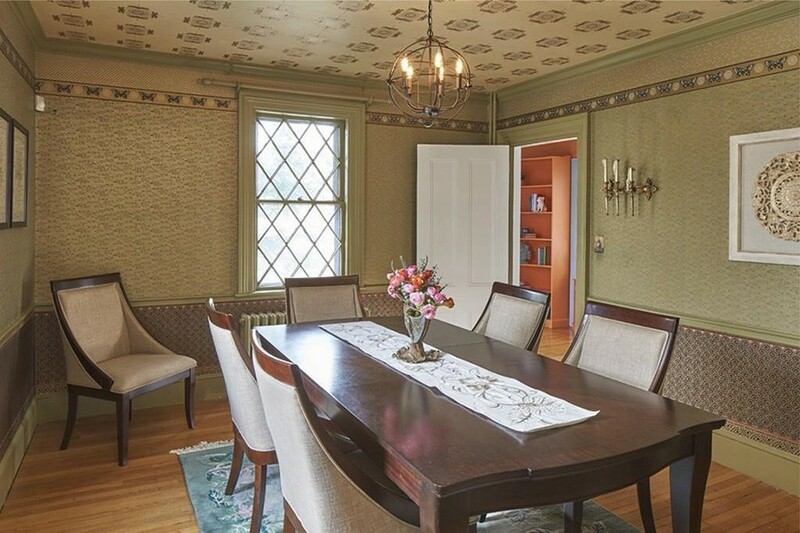 By Madeline Bilis·	 4/27/2018, 9:50 a.m.
It’s been called the crown jewel of Jason Heights for good reason—this 1864 Victorian for sale in Arlington sparkles and shines from every angle. 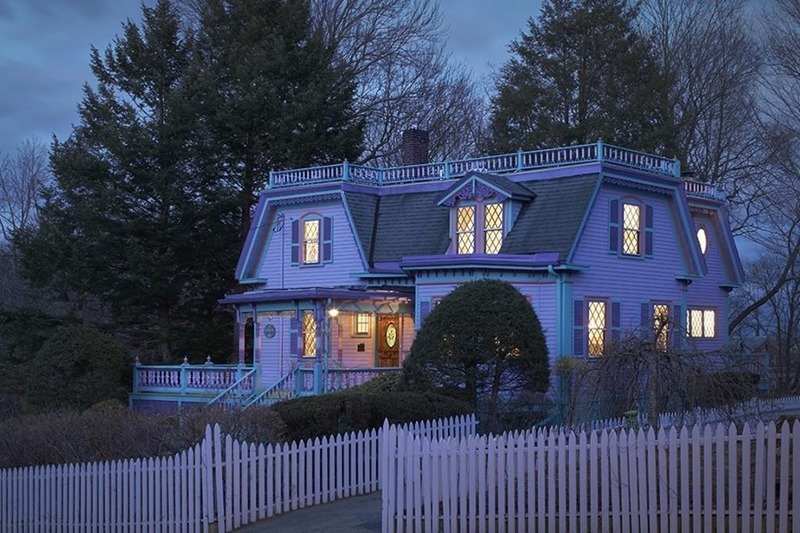 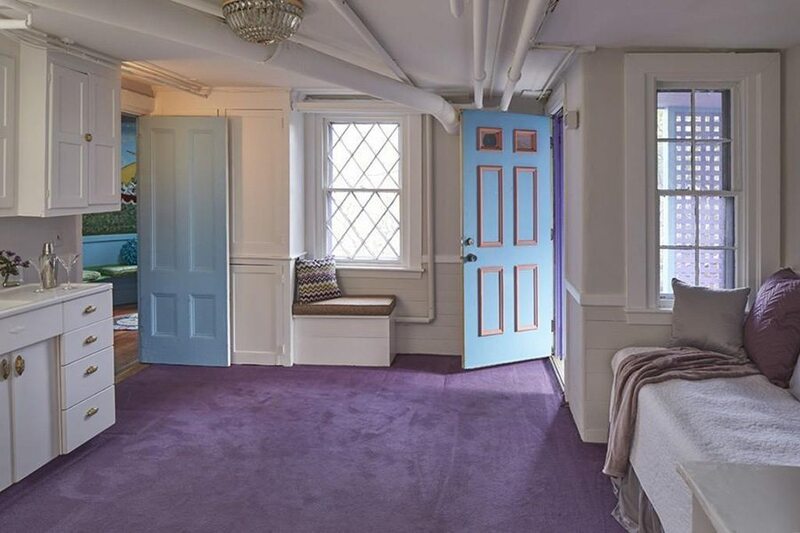 The purple palace is as whimsical as they come, flaunting blue and orange flourishes, leaded windows, and a lime-green front porch. 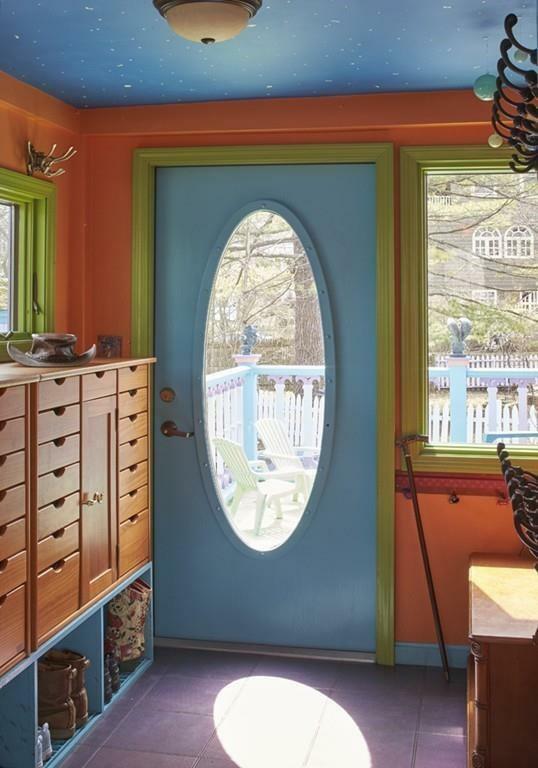 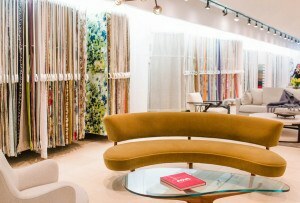 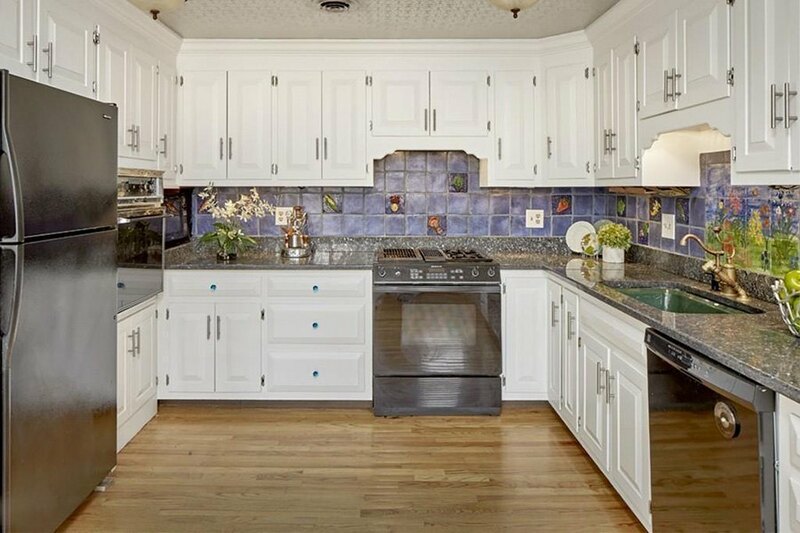 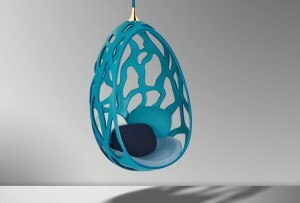 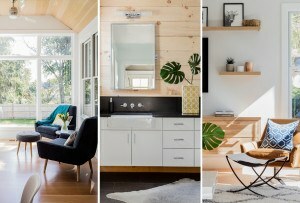 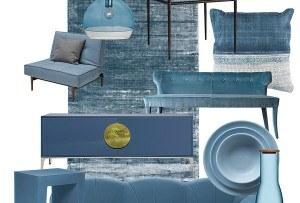 But the colorful curb appeal of the four-bedroom abode is only the beginning of its charm. 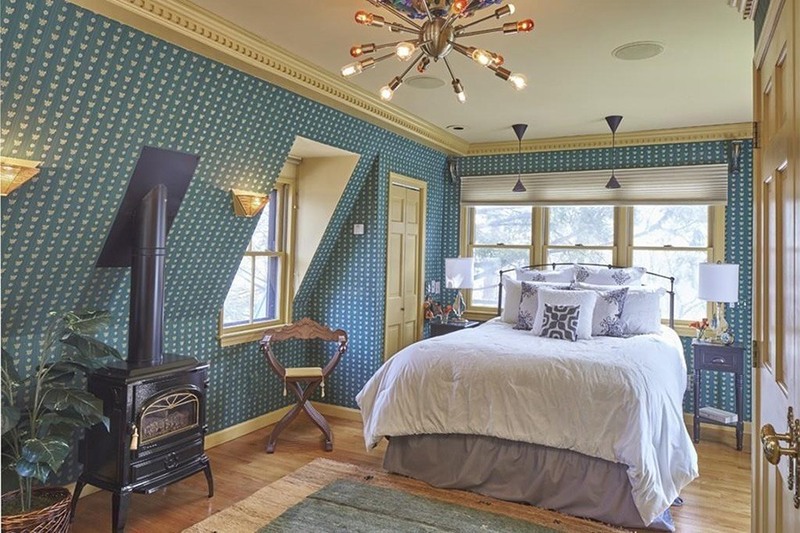 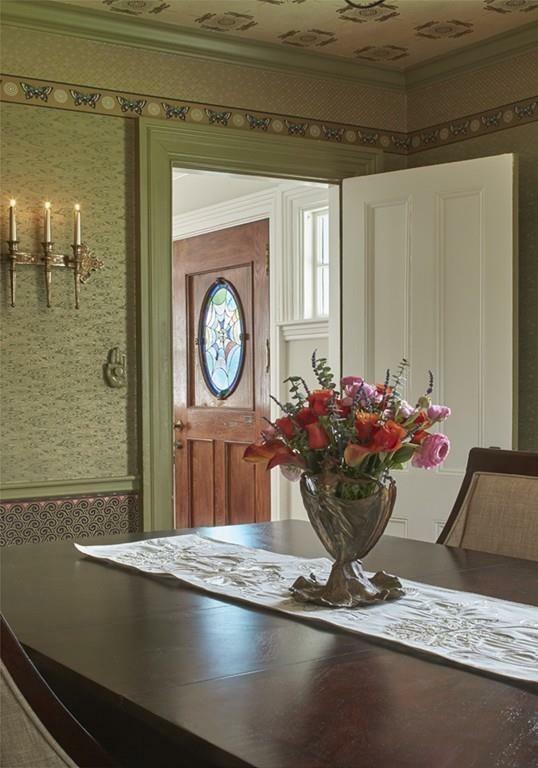 Inside, rooms are decked out in murals and splashy wallpaper. 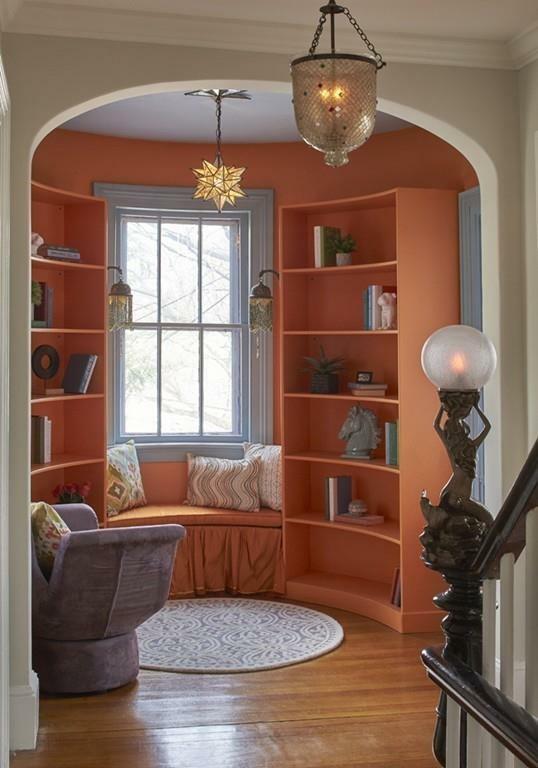 A bright-orange reading nook has been carved out of the house’s turret, while the walls of a children’s bedroom feature playful, cartoonish illustrations. 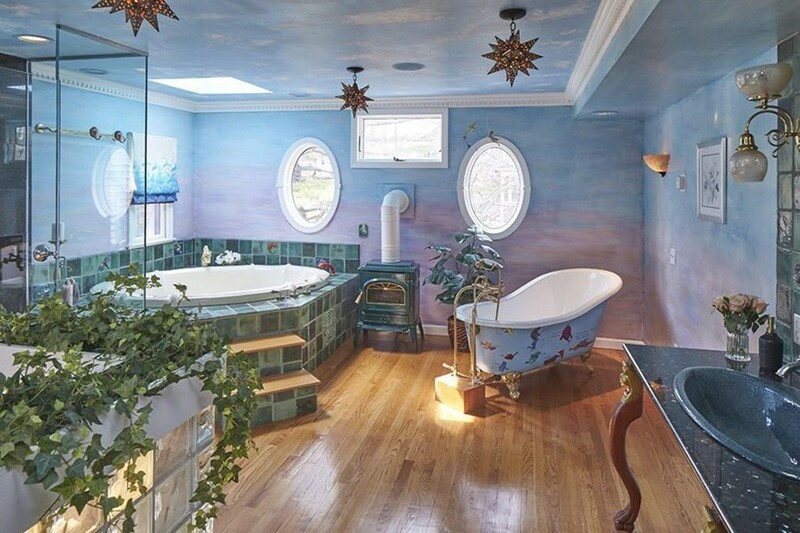 The master bath is pretty fanciful, too, with walls that resemble cloudy skies, plus a soaking tub, a jacuzzi, and a glass-enclosed shower. 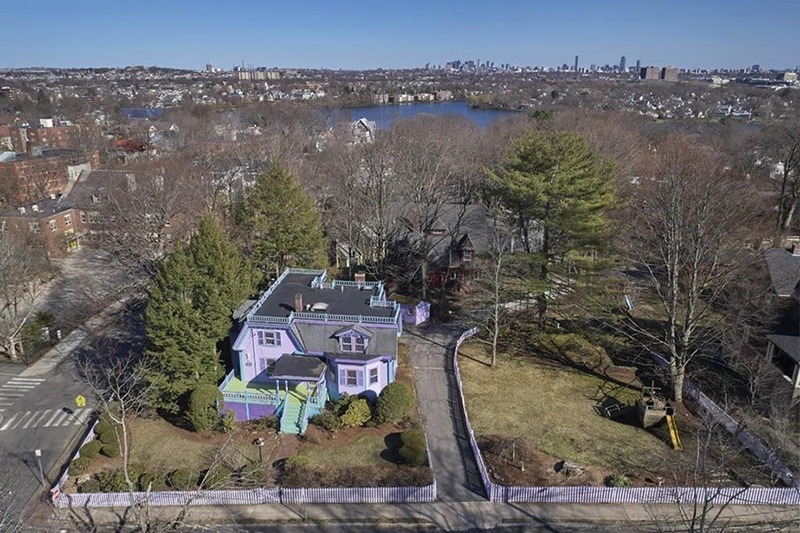 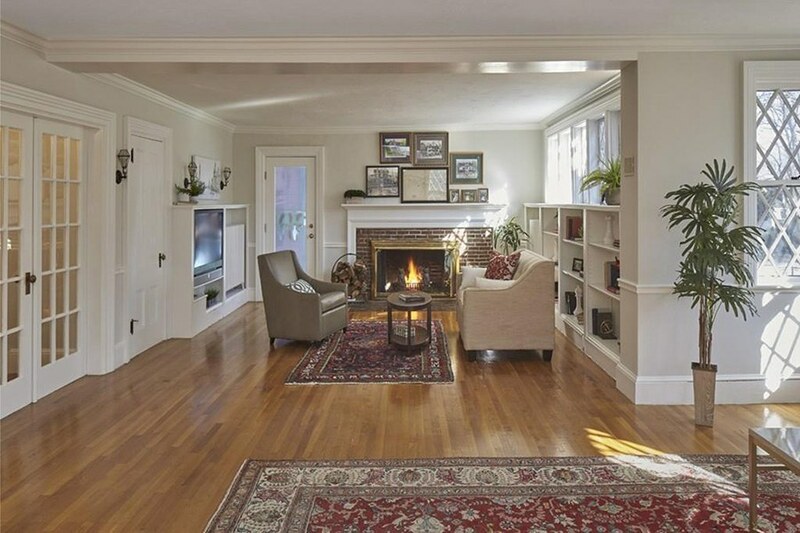 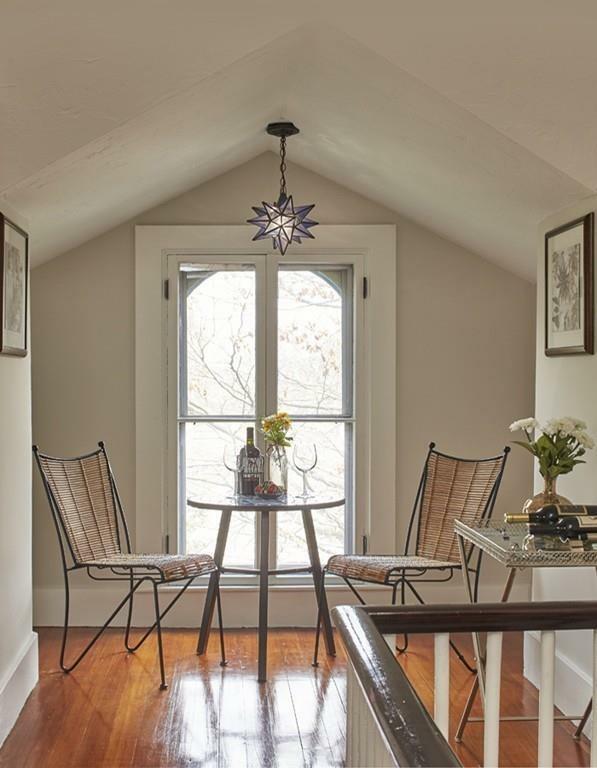 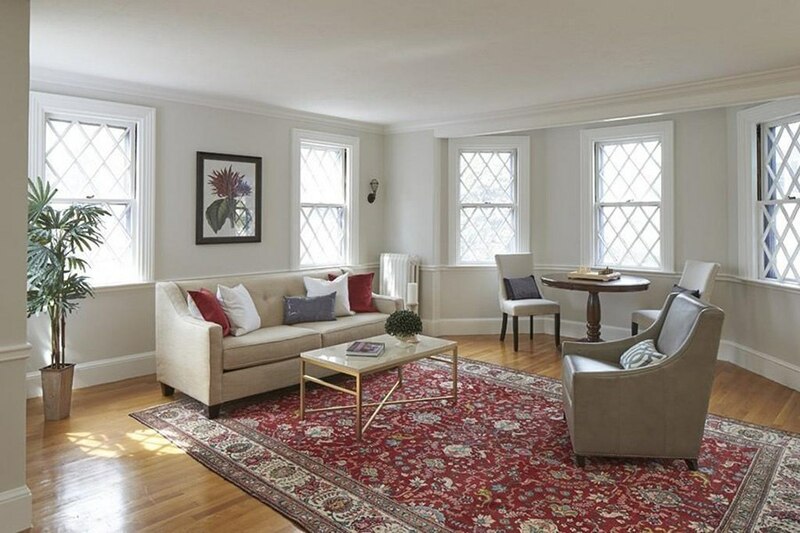 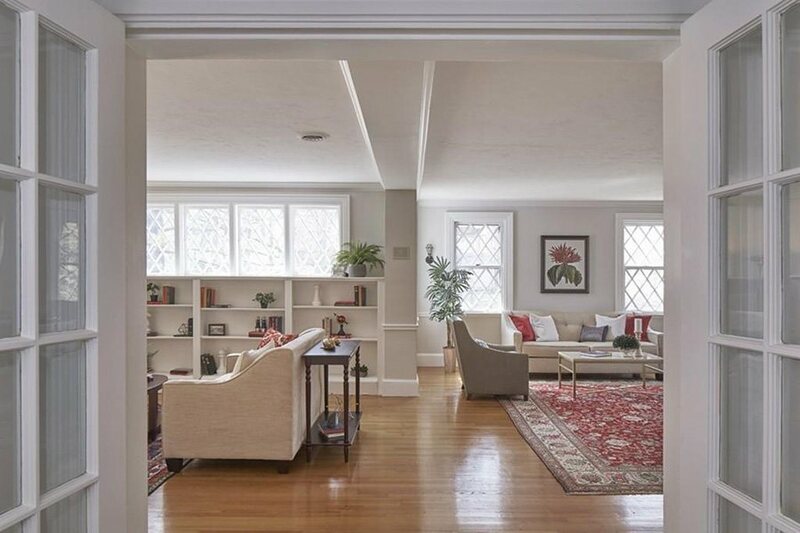 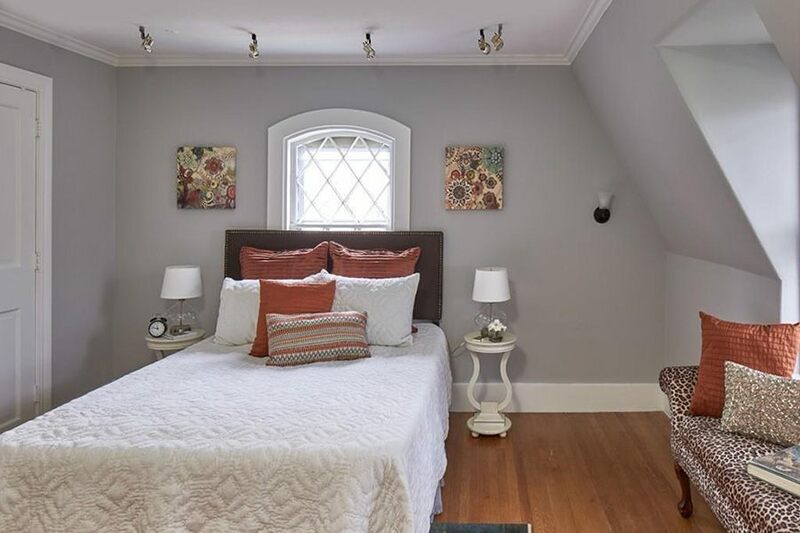 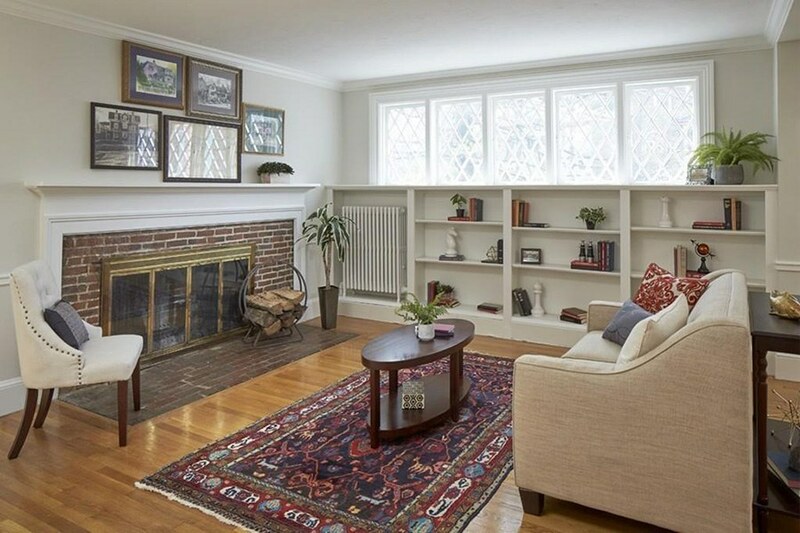 As for its more practical amenities, the property is conveniently close to Arlington Center and Spy Pond, and there’s an MBTA bus stop just down the street. 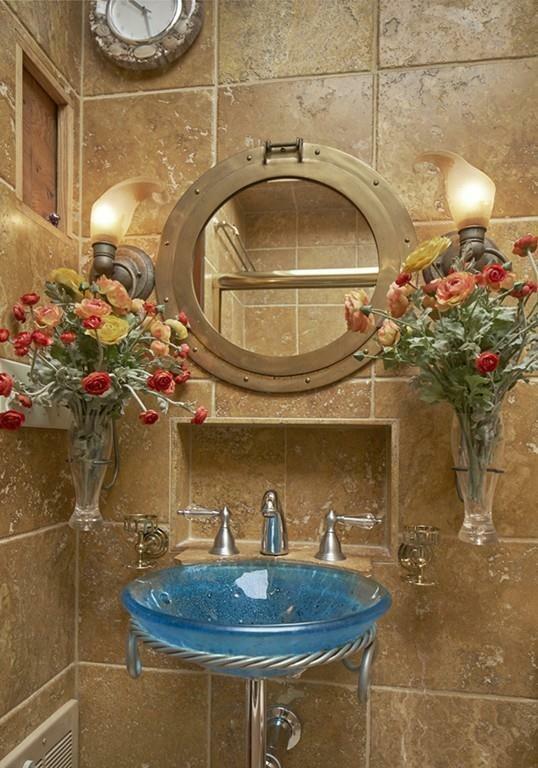 A crown jewel, indeed. 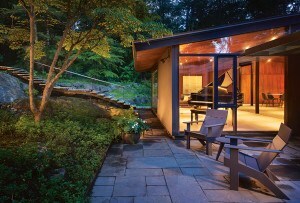 For information, contact Max Dublin, Gibson Sotheby’s International Realty, gibsonsothebysrealty.com.